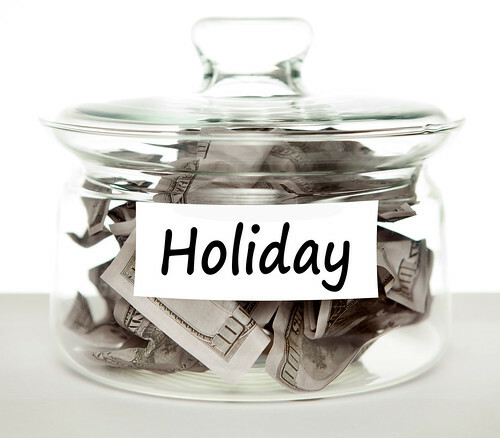 Holidays can be expensive, but there are ways to save money if you are willing to plan ahead and put a little effort into your search. In this article we will explain how to find travel coupon codes online and the typical savings available. Save money on your holiday using the coupon codes available online. There are hundreds, if not thousands, of coupon code websites on the internet offering various offers on things like flights, accommodation, holiday packages and hire cars. Rather than searching each individual website for travel coupon codes, it is probably best to type in a relevant phrase containing your holiday destination and the words ‘travel coupon codes’ or ‘discount’ codes into a search engine. This will save you a lot of time and give you direct access to the most relevant coupon codes! When browsing coupon code website it is also important to check the expiry dates of the codes on the website. There are some coupon code websites that are not updated as frequently as others, meaning that they often display coupon codes which are out of date. Comparison websites are one of the most useful things to come out of the internet. They allow users to find the best deals on a variety of different products, services and better yet, holidays! 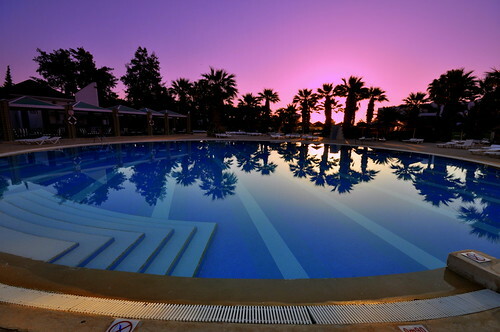 In order to find the best deals on travel you will need to fill in a simple form, giving details of your requirements. The comparison tool will then bring up the best deals, enabling you to compare them and find the cheapest offer, before booking your holiday. All of the information you need is in one simple location, saving you a lot of time and effort in planning your perfect holiday. There are also a number of websites that compare coupons to ensure you get the best deal on your holiday. Sometimes it can be difficult to work out which coupon is offering you the best discount, so this takes the mental arithmetic out of the process for you! Social media is wonderful for many reasons, one of which is finding coupon codes that you may not necessarily have found elsewhere. Simply type keywords such as ‘Italy travel deals’ or ‘Italy holiday coupons’ into a social media website like Twitter and you will be presented with a list of relevant ‘tweets.’ Many of these ‘tweets’ will feature coupon codes that other helpful users have found and posted to share with others. Sometimes these may be referral coupons that a travel company has given to customers to encourage them to share them with their peers and reap awards each time they are used. Holidays abroad can be extremely expensive, but coupon codes can make them that little bit more affordable! Although coupon code websites and comparison websites are usually the best place to find deals on holidays and travel, it is still worth checking out the big travel agents’ websites. Sometimes they have exclusive discounts and offers for customers that are willing to book their holiday online, rather than in-person or over the phone. Although booking a holiday is exciting, it can often feel a little daunting too – especially when you see the final price you are going to have to pay at the end! There are many ways you can save money on holidays if you are willing to do a little research into coupon codes and discounts. When it comes to planning a holiday, it is always a good idea to make use of search engines. By simply typing in a few relevant keywords you will be presented with a long list of results, many of which will be discount websites that have a variety of travel coupon codes available for you to use.